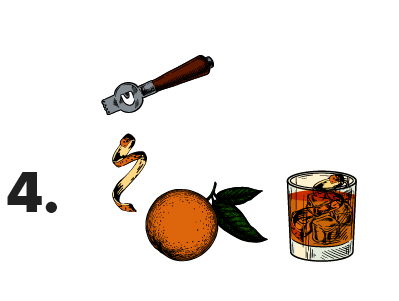 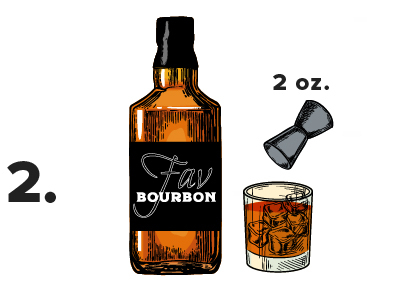 Whiskey lovers know the Old Fashioned Whiskey Cocktail is one of the best ways to enjoy their favorite bourbon or rye whiskey. 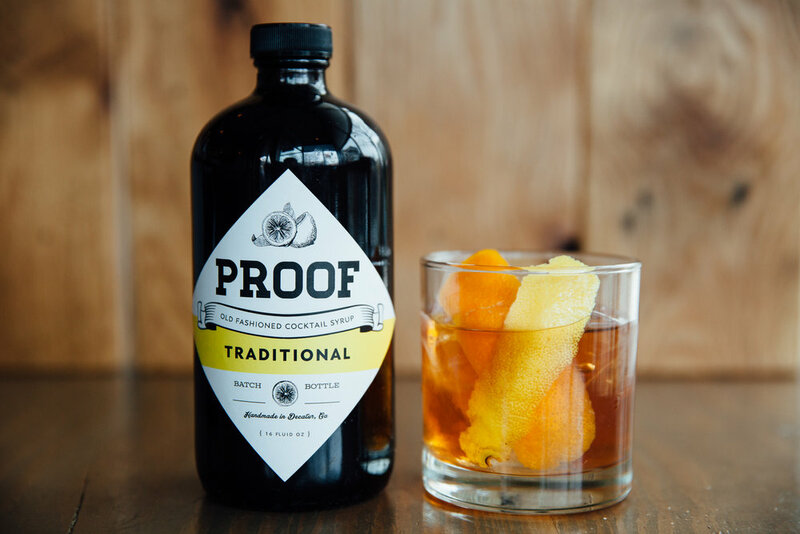 Proof Old Fashioned Cocktail Syrup was created at The Pinewood in Decatur, GA. by bartenders so you could to enjoy a high quality cocktail experience at home! 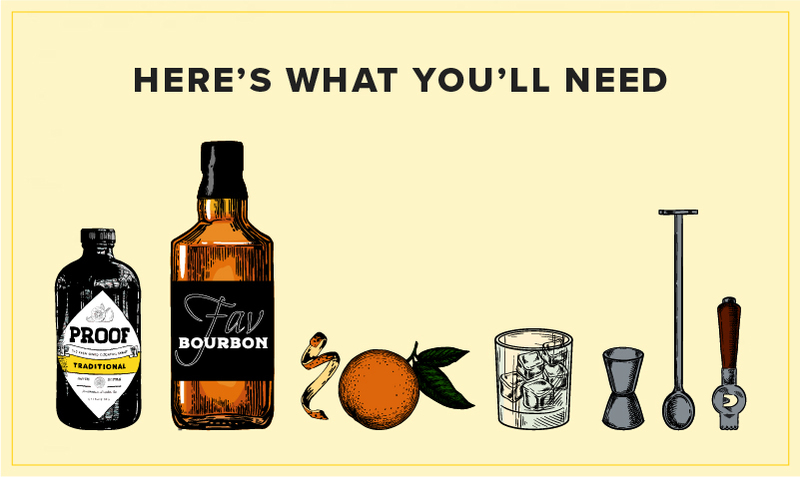 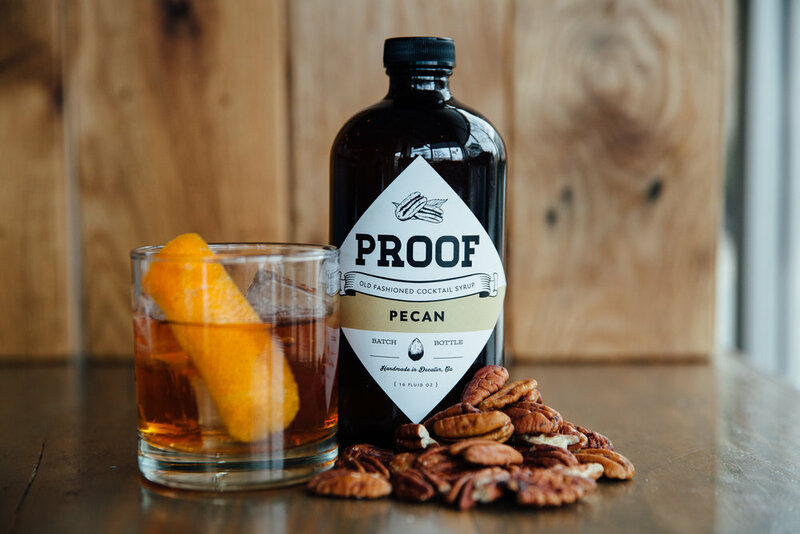 Impress your friends, and respect your whiskey - get Proof Old Fashioned Cocktail Syrup sent directly to your door. 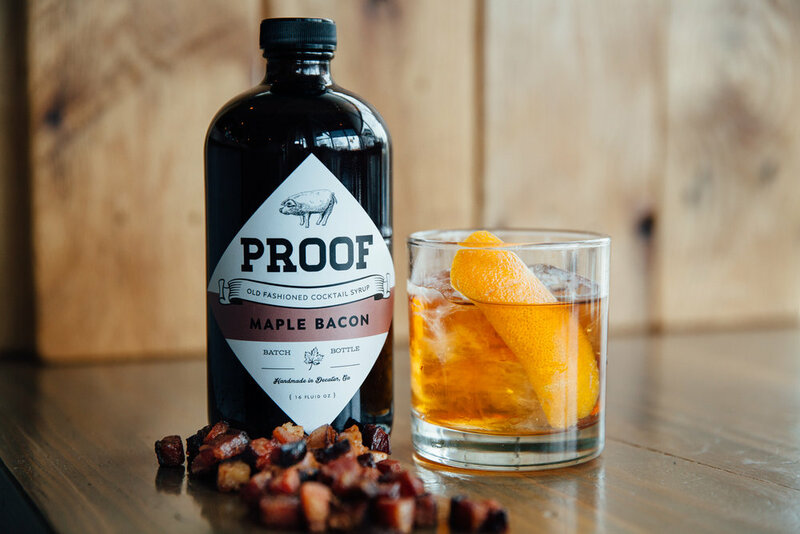 Available in Traditional (lemon), Maple Bacon, and Pecan varieties.